Did I get a book published? 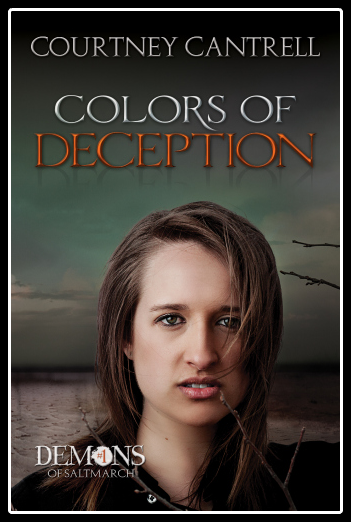 Colors of Deception is the story of Holly Idaho, a student at Oklahoma Christian University. She thought her sophomore year was starting out fairly normal. But her closest girlfriends, Anne and Celia, are hiding something. Peter, her only guy friend on campus, won’t tell her why he’s acting weirder than usual. Owin, who has been like a brother to her, issues cold demands about her faith. Holly’s feeling rejected and isolated — and then the anonymous pranks start. Worse, an unseen intruder terrorizes her at her parents’ house. She finally realizes there’s something scarier going on than strained relationships and practical jokes. Then Peter stuns her with the truth: a demon is stalking her, feeding her doubts and fears in a final play for her soul. It’s Peter’s God-given task to protect her — but he’s running out of options. As the demon closes in, Holly faces a horrible choice: a heaven she fears or a hell she never imagined possible. “Like” Colors of Deception on Facebook here. You can buy Colors of Deception for Kindle for 99 cents here. 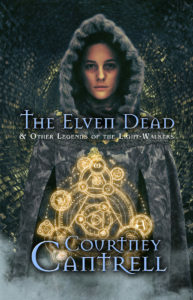 You can buy it for Nook for 99 cents here. You can also purchase the book at Smashwords. The paperback version will be ready soon is now available here! Happy reading! Colors of Deception is published by Consortium Books. Colors of Deception cover art by Julie V. Photography and Amy Nickerson.